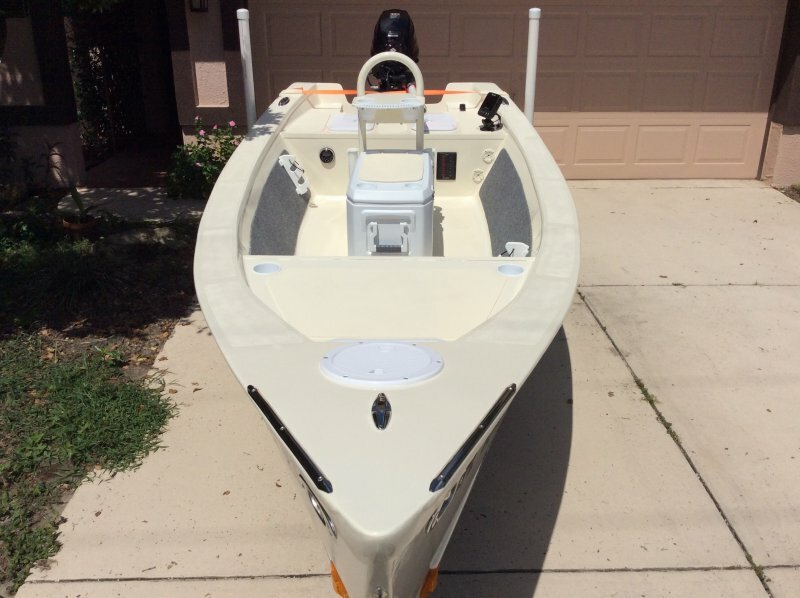 Here is a Jeff Spira designed Pescadero I recently completed. 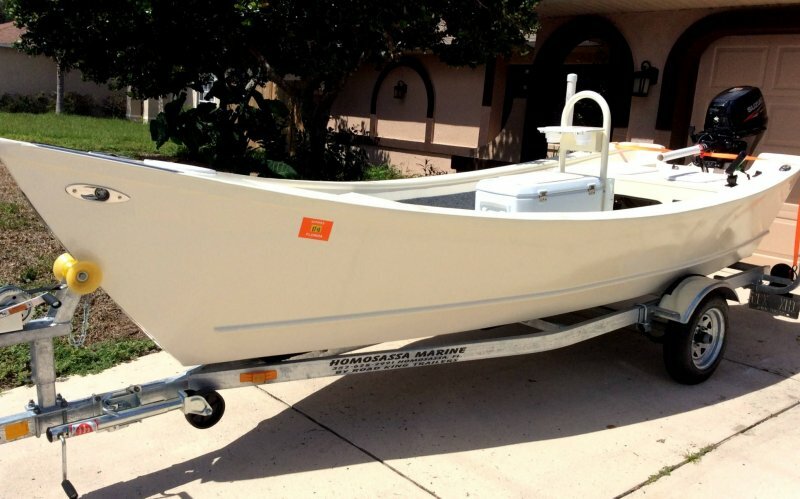 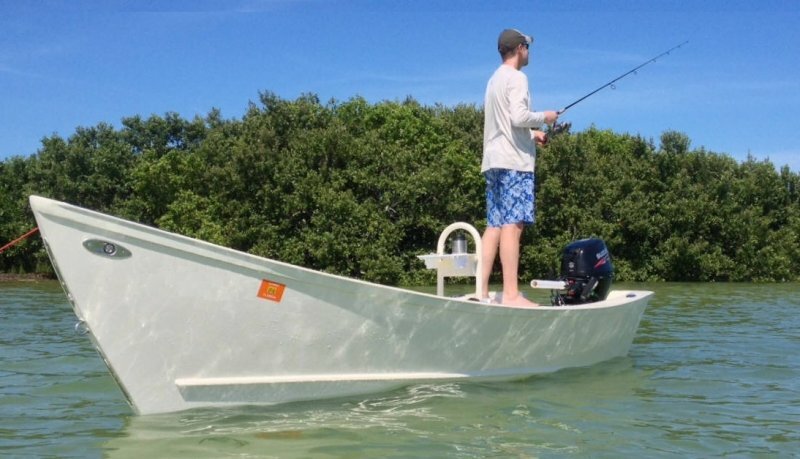 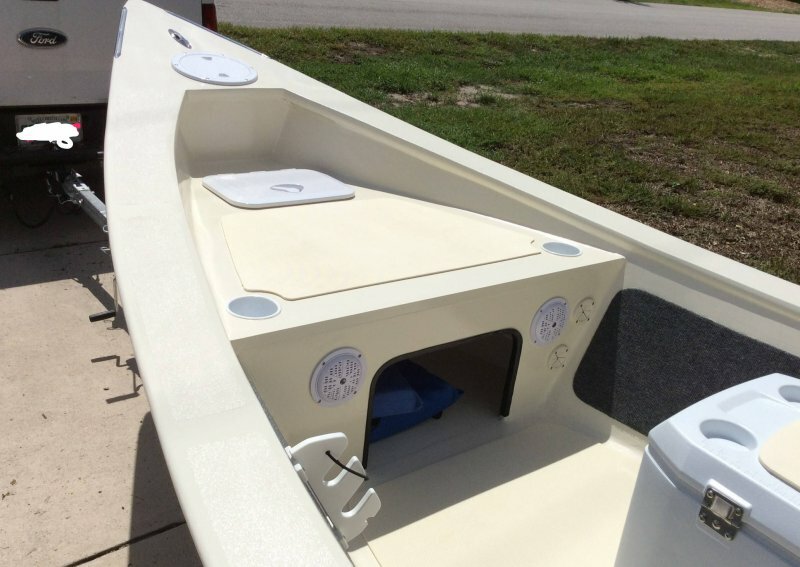 It was designed as a light tackle tarpon hunter for the central gulf coast of Florida. 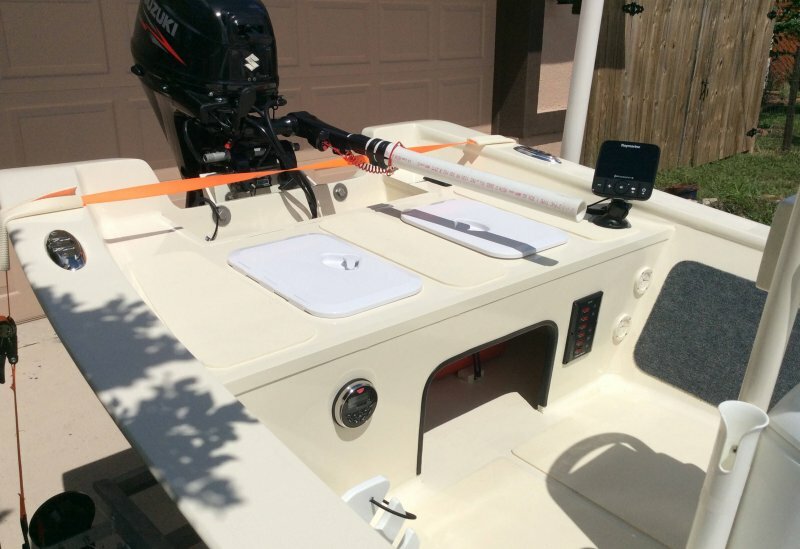 The boat performs better than expected and makes an ideal fishing platform.